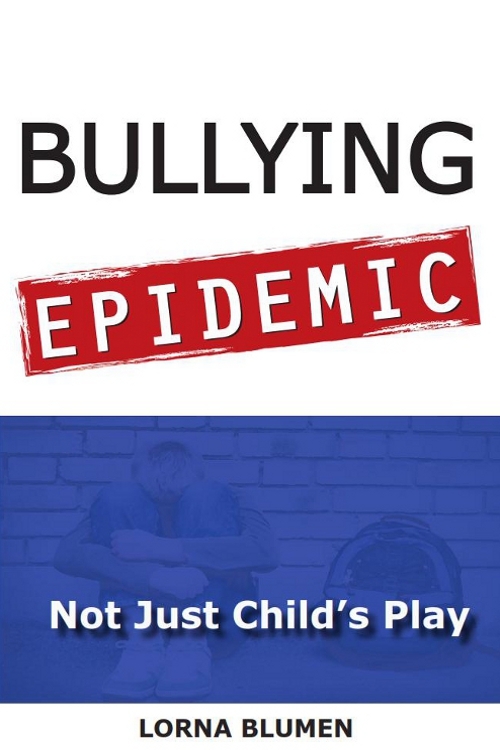 Bullying Epidemic: Not Just Child's Play is a powerful new book on children's bullying and the corrosive, enabling role adults inadvertently play. Why is bullying still a growing crisis, after a decade of bullying prevention programs? Bullying Epidemic looks clearly at the self-serving excuses adults make for failing to step in and stop bullying, and the tremendous human cost of looking away while our kids are suffering.